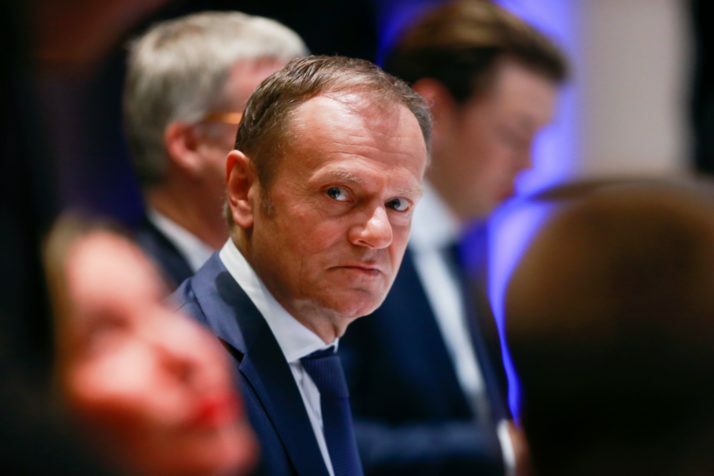 European Council president sees ‘dangerous potential for conflict’ across Europe. He also praised Ireland for opening its arms to immigrants. “You became a country of immigration for the first time, receiving more people proportionately than the U.K., yet no one ever hears of any problems on this issue from Ireland,” he said.